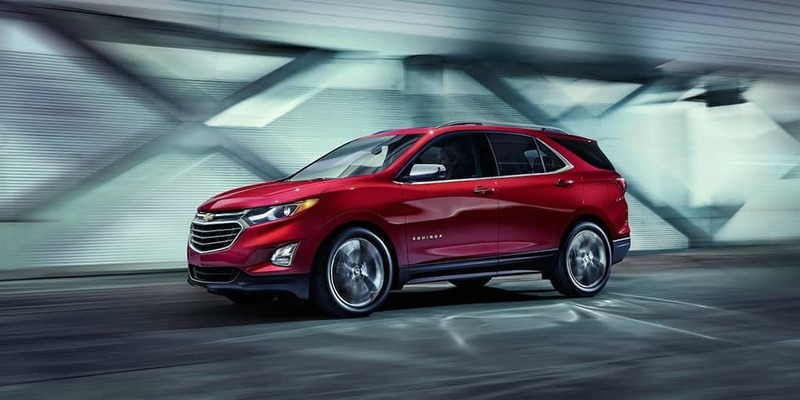 When you compare the 2019 Chevy Equinox vs. 2019 Toyota RAV4, it quickly becomes clear which SUV is the smarter choice for your vehicle in the Waukegan area. When it comes to engine options, fuel efficiency, and interior space, one SUV moves to the top of the list. The only engine option for the 2019 Toyota RAV4 is a 2.5L four-cylinder engine that delivers 203 hp and 184 lb-ft of torque. It makes an EPA-estimated 26 mpg/city and 35 mpg/highway. 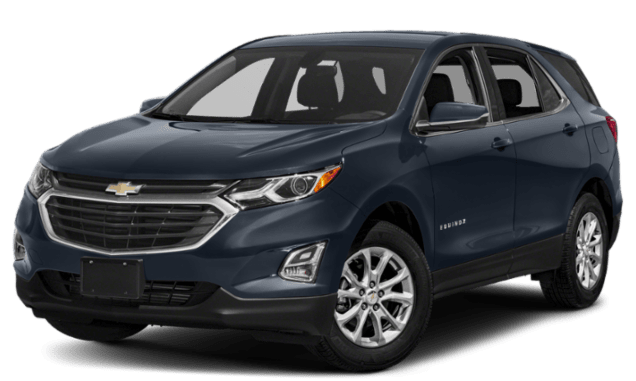 2019 Chevy Equinox: The Equinox interior provides 40 inches of front headroom, 40.9 inches of front legroom, as well as 39.9 inches of rear legroom and 51.7 inches of rear hip room. This SUV seats five passengers. 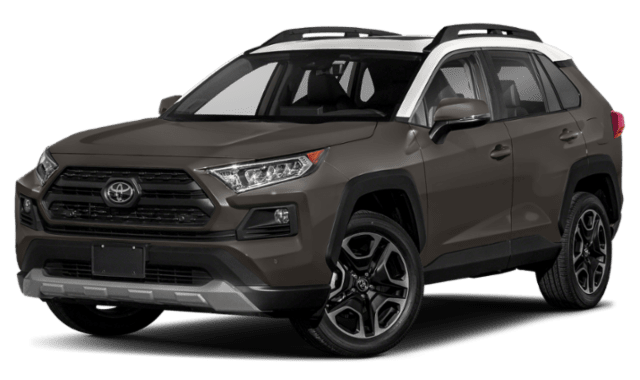 2019 Toyota RAV4: The RAV4 also seats five, but provides 37.7 inches of front headroom, 41 inches of front legroom, as well as 37.8 inches of rear legroom and 47.7 inches of rear hip room. Now that you’ve seen how that Chevy Equinox moves to the top of the list over the RAV4, thanks to its interior space, engine options, and fuel efficiency. Learn more about the Equinox when you contact us, or visit our showroom to explore its features in person. You might also want to compare the Equinox to the Ford Escape.